Pioneers in the industry, we offer seed coating machines, filter bags, backward curved fans and cages & bags from India. We have gained experience in delivering our patrons with highly unblemished range of Seed Coating Machines. These machines are fabricated with high quality raw material. 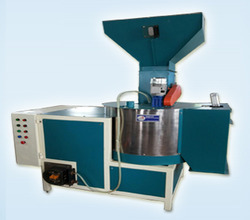 You can enjoy variety of designs, sizes and dimensions of seed coating machines as per the client’s requirement. These are available in the market at reasonable prices. We provide not only equipment we also provides solutions. Our range of machines comprises coating of small, medium and large scale productions. Our seed coating machines are based on rotor stator mixing principles and these can also be used not only for coating you can use it for other purposes. These type of machine you can find in various industrial applications and various public and private sectors in various sizes and grades with optimum functionality. Some of the advantages of our machines are accurate dosing of seed and dressing, no startup and shutdown problems, short time for cleaning, modern and innovative construction with additional equipment. 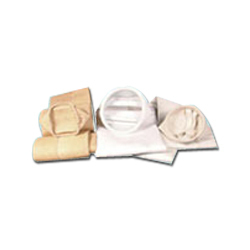 The clients can avail filter bags from us that are available in the make of gutsche and m-tex. These are tested severely to ensure requisite industry standards, and are well received in the market. • Specific gravity : upto 650 gsm. 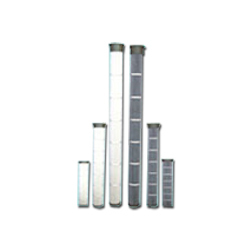 Cages & bags offered by us are manufactured using galvanized iron and stainless steel. 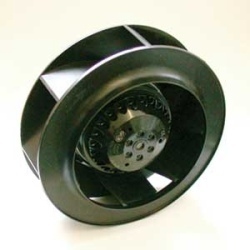 These are fitted with collars and snap bands, and are known for their durability, strength and exceptional quality. The length of our cages & bags can be customized as per the requirements of the clients, which allow us to serve their specific needs.